FAQ: Why is there an entry fee? The wedding industry is full of suppliers, all battling for business. There is an abundance of resources out there for couples to source suppliers including magazines, blogs, directories and word-of-mouth recommendations. Yet, despite the enormous growth in the industry, until relatively recently there hasn’t been an independent, impartial awards process in place that recognises the best talent in the industry and enables couples to make more informed decisions when booking their suppliers. This is where TWIA came from and why we feel so passionately about it. We feel passionately about TWIA and at it’s very core is the desire to create a genuine, respected, exciting and useful awards process in our industry. 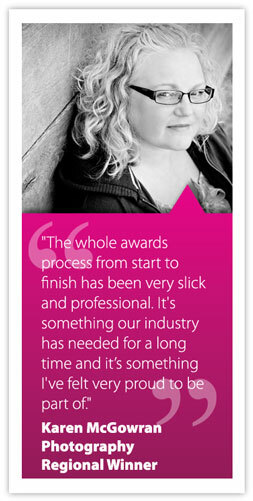 Since TWIA was set up in 2011, several other awards have sprung up in our industry. In order for TWIA to remain fully independent and to deliver the rigorous process that makes it unique, there has to be an entry fee. In other industries, it is standard protocol to charge a nominal entry fee for industry awards. Payment of the entry fee in no way affects the ability of any supplier to win an Award on merit. 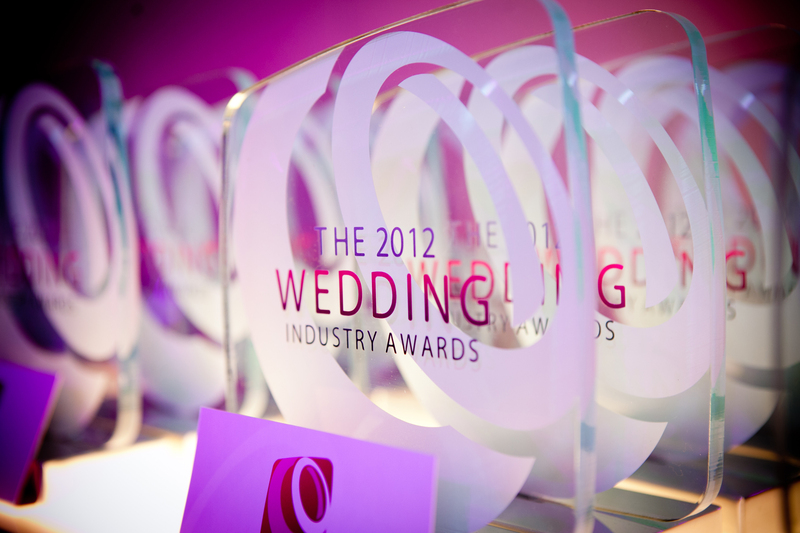 TWIA’s awards are more merit-based than any other wedding awards. This is due to the rigorous client voting system and our large, broad, diverse and expert judging panel. We have worked hard to ensure that suppliers of all shapes and sizes can compete on a level playing field as it is not all about the total number of votes received. More details on this can be seen here. We regret that there may be some wedding suppliers who will not be able to afford the £75 + vat entry fee but we believe that these are in the very small minority. We feel that £75 + vat is a small business investment to make in light of the considerable benefits of entering TWIA. Every awards system needs to be funded to be sustainable, whether it be through advertisers, sponsors, entry fees or a combination of some or all of these things. From our extensive research prior to setting up the awards in 2011, we believe a nominal entry fee is the fairest way to ensure a level playing field for wedding suppliers of all shapes and sizes. One of the main criticisms of the entry fee is that the Awards can only be fair if every wedding supplier is involved and that an entry fee of £75 + vat is unfair because it stops some wedding suppliers being involved. If TWIA attracts about 1000 entries (not even close to every wedding supplier in the country) but that doesn’t mean that the TWIA is unfair. 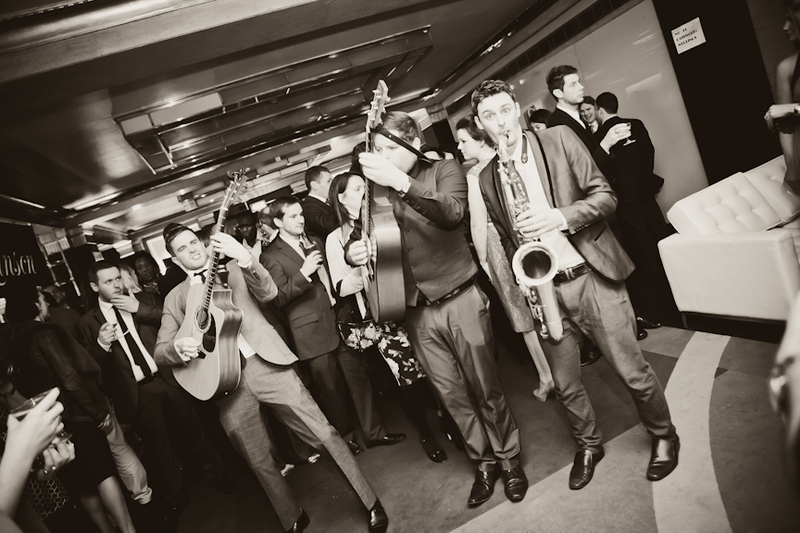 With or without an entry fee, there will always be many suppliers who choose not to enter TWIA for a variety of reasons. Many suppliers, for whatever reason, choose not to enter TWIA and the presence of an entry fee or otherwise does not alter the situation. The keys to fairness are the voting system and judging processes. 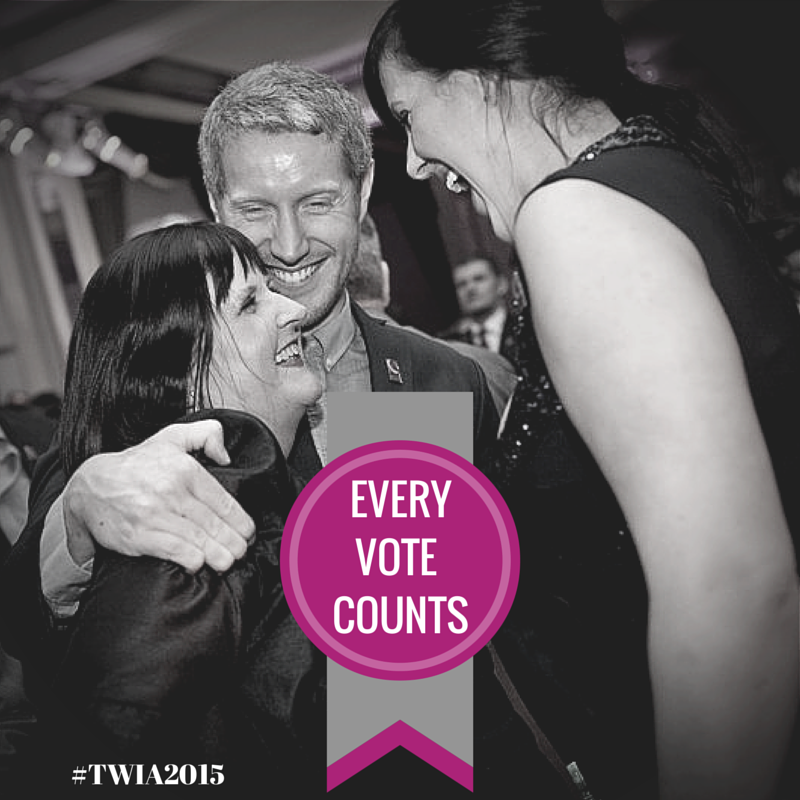 The TWIA voting and judging processes are rigorous and fair to all involved and sit at the very heart of everything we do. We had many discussions about how much to charge as an entry fee but we always came back to one factor – it needs to be affordable to the vast majority of wedding suppliers whilst covering the costs of everything we do and provide. A fully editable profile on the TWIA Directory. 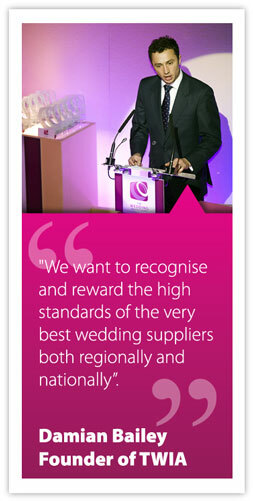 The TWIA site attracts over 10,000 supplier searches a month and is a valuable resource for anyone organising a wedding. Use of appropriate Awards branding for use in your own marketing. Just by entering, suppliers are able to download a variety of TWIA logos for use on their web sites and social media. TWIA has an unrivaled reputation in the wedding industry and the TWIA logo has become a recognised kite mark indicating the very highest standards. Entering TWIA shows clients (past, present and future) that business owners are confident in their products and services, that they are proud of what they do and are backing themselves in a fair and rigorous competition based on client’s votes and a judging process that is second to none. This is a powerful message in a highly competitive market place. The chance to be shortlisted for and win a regional and national award voted for by their clients and judged by our expert panel. The marketing potential associated with this is huge not to mention the satisfaction of being voted for by your clients and officially recognised for what you do. Full voter feedback (including average scores). This market research has proved incredibly popular with TWIA entrants year on year. We have had a huge amount of feedback from past entrants saying how TWIA has helped not only their businesses to grow and develop but also helped them personally through increased self-confidence and interacting with other wedding suppliers at our regional awards events etc. TWIA provides entrants with two main services. Firstly, an arena where anyone organising a wedding can find great wedding suppliers from all over the country who are actively endorsed by their clients. Secondly, appropriate branding and brand association enabling individual suppliers to use their entry, shortlisting or win in the Awards to their advantage in their own marketing and advertising as so many of last year’s entrants have done and continue to do. If used effectively, being associated with TWIA is good for a supplier’s business and we hope that the £75+vat entry fee will become part of people’s annual advertising and marketing budget due to the benefits and services that TWIA offers. Without a source of funding TWIA cannot exist. TWIA is a business, just like yours or the one you work for. Every aspect of creating, organising and running TWIA takes time and costs money. As TWIA sets out to help and support wedding suppliers all over the country, we are asking wedding suppliers to support TWIA in return for all the benefits and services we offer. This support will enable us to advertise and market TWIA to a much wider audience, encouraging further entries, driving ‘searchers’ to the TWIA Directory to find their suppliers and generally raising TWIA’s profile in the industry. Furthermore, entry fee revenue is used to maintain and constantly develop our web site, blog and social media. These things take people, expertise and associated costs. This enables us to offer all TWIA entrants the unique benefits previously mentioned. There are many unseen, complicated aspects of the website such as ensuring the rigorousness and fairness of the voting process, as well as creating and further enhancing our bespoke judging software that has enabled so many respected and expert judges to be involved with TWIA. TWIA is also now a full time job for two peiople and a part time job for two more. All these things cost money but add value to all TWIA entrants. Without them TWIA would not be possible or effective. Lastly, it is worth pointing out that the entry fee does not pay for the regional awards events in November or the national awards event in January. All Awards events are financed through event ticket sales. We have worked closely with several excellent sponsors and extending this sponsorship is something we continue to investigate thoroughly, but without the backing of the wedding suppliers themselves through entering the Awards, appropriate sponsorship is unachievable. This is a virtuous circle; the more entrants and web users TWIA has, the more chance we have of getting sponsors. The more appropriate sponsorship we can generate the more people will enter. TWIA provides a service to wedding suppliers so that TWIA may provide a service to potential sponsors. If you look at many other events and competitions, entry fees are charged even with extensive sponsorship. To take The Windsor Triathlon as an example, (at the time of writing) the competition has been sponsored by Toshiba, Speedo and Timex, amongst others, yet all competitors have to pay a race entry fee of about £100. No one would expect it to be free. What’s more, people win on merit regardless of the entry fee. The company organising the Windsor Triathlon, for instance, wouldn’t have been able to get such big brand sponsors in the first few years they held the event. It takes time to build a brand worthy of such sponsorship. The fact that the triathlon was well supported in the early years by people wanting to take part in the race meant that sponsors wanted to be involved. This is a similar situation to the TWIA. 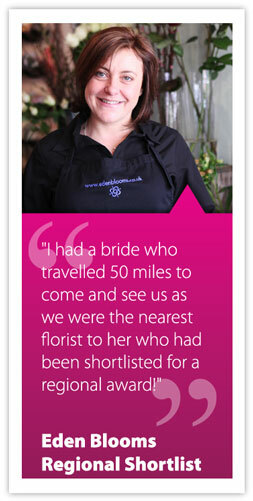 Recognise and reward excellent wedding suppliers all over the country, thus helping them generate more business. To help engaged couples make better educated decisions when booking wedding suppliers for their wedding. Ensure that the high standards it recognises become the industry standard to which we all aspire. 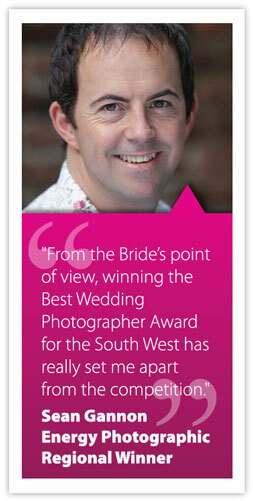 Be rigorous, fair and open to all wedding suppliers in England, Scotland and Wales. Integrity, credibility and reliability lie at the very heart of everything we do. We think that’s worth £75+vat and we hope to involve as many people as possible in the Awards. For more information on how TWIA works and to enter CLICK HERE. 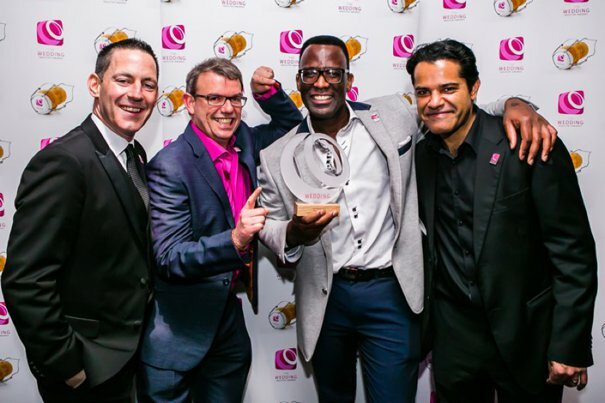 FAQ: Is it too late to enter The Wedding Industry Awards?